"A very good overview of Colombia. I’d recommend the trip." 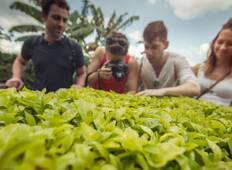 "Overall this week-long experience packed in one cool Colombian city and experience..."